Your online marketing strategy that can consist of social media marketing, SEO, PPC, etc, should always be designed to attract targeted visitors to your website or online profile and finally get them to complete a specific action. The main focus point should always be to attract the right visitors that have an interest in what you offer or sell. The world-wide web is full of information and people mostly use search engines to find answers to their questions. If any of your website pages matches their search, they might become your next clients. With digital marketing, you can use organic SEO (search engine optimization), SMM (social media marketing), PPC (pay-per-click), email marketing, or basically anything related to “digital marketing” to get targeted results. 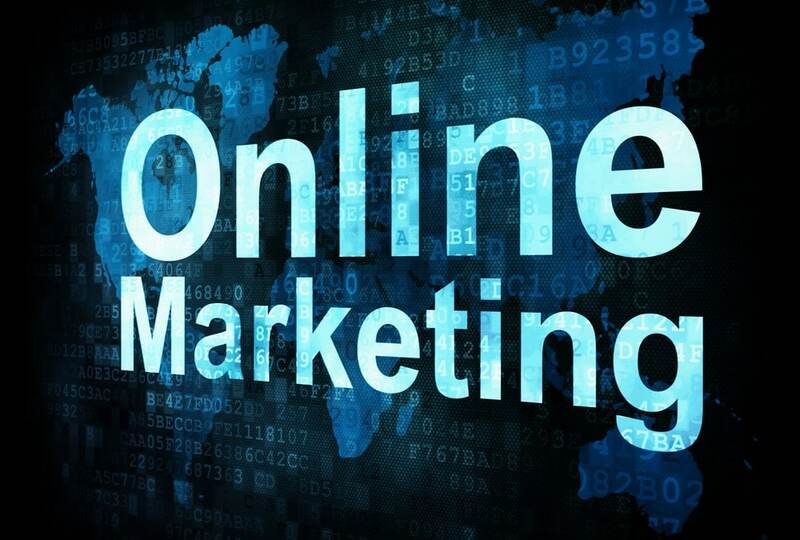 Here’s a couple of tips that can help you to create a online marketing strategy to get positive results. Purpose: Your website should always be designed to help you reach your goals. Your website, exactly the same as your business, needs a clear purpose with measurable results that you want to achieve. By focusing on your website purpose can help you create a more effective digital online strategy. Motivation: Do you understand why visitors are going to your website? What questions does your visitors have? Always present and optimize your website pages that clearly solves their questions. Try to present a solution to your website visitors problems by answering it on the home page. Keywords: Always perform keyword research before you start with any digital marketing campaign. Select the best keywords that are based on relevance, level of competition and search volume. Apply and optimize these keywords on the structure of your website. Use these keywords in the titles of your pages, content, links, social profile pages and heading tags. Content: Content is king. Targeted keywords and keyword phrases that are used in the content of your website pages will be picked up by the search engines. Use your main keywords in the central theme of your website message and in the content of your pages. Results: Use common analytics software such as Google Analytics to track your progress with your campaign. Look at the number of new visitors your website receives, the time that they spend on your website, the bounce rate, and where they are coming from. Did they come from any of your social media profiles? Keywords? Look at your search engine rankings on Google. Are they improving? Are you getting an increase in conversions on your website in the form of sales or leads? By measuring the results of your online marking campaign will provide you with valuable insights on which areas needs improvement on your strategy.